Lucky for us, both Amazon’s Alexa and the Google Assistant have added a feature called Routines relatively recently. While I’ll discuss Routines more in-depth in the future, the feature helps solve our problem by letting you create your own words or phrases to directly call up a particular Routine. It’s better than a scene because you don’t have to say “turn on”. And it’s better than some of the third-party “automator” apps because you don’t have to say “Alexa, ask [app] to turn on that scene”. The Routines feature for both Amazon Echo, Google Home and their 3rd-party variants lets you run a few different tasks at once, including smart home tasks, playing music, getting traffic info and more. Google takes the customization a bit further and lets you add multiple custom words and phrases to trigger a routine. So, as long as you remember one of your words or phrases, you’ll be delighted when your scene runs without problem. And, to take it one step further, combining Google Assistant with the automation service called IFTTT also lets you customize what the Assistant says in response to your commands. While IFTTT doesn’t actually run Google’s Routines, you can trigger just about anything (smart home or otherwise) from a Google Assistant command thru IFTTT. So, Google Assistant triggering just about anything that IFTTT’s free service connects to, using up to three of your own words / phrases, AND making it say anything you want in response? Totally awesome. 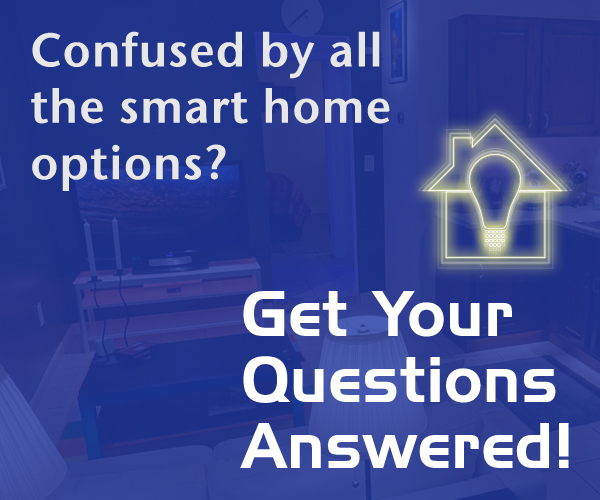 Check out new Smarter Home Life Quick Tips every Friday!